ACP Now! » ACP Auction ACP Now! 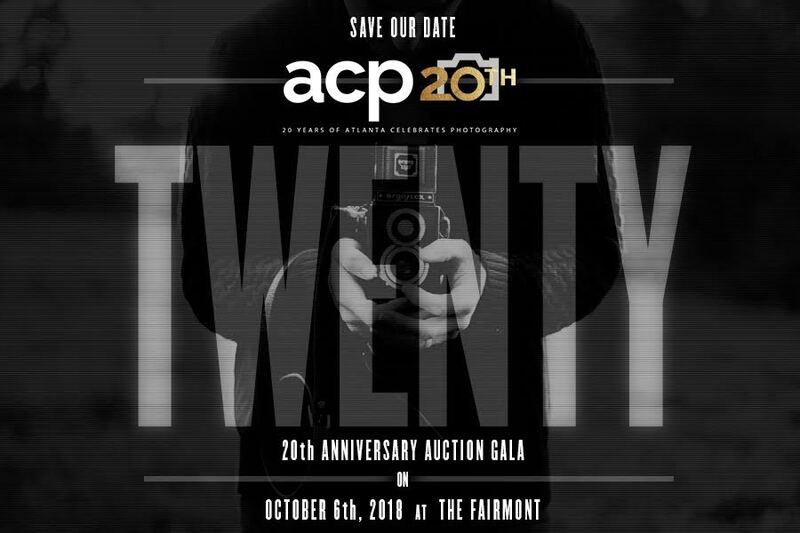 Announcing our Honorary Chairpersons for the 2018 ACP Auction Gala! Laura Adams and Andrew Feiler will add both style and substance to the 2018 festivities. Laura is a nationally exhibited visual artist. Her signature collage technique employs meticulous layering to create seemingly three-dimensional works celebrating themes of nature. Andrew, Laura's husband, is an artistic and documentary photographer. He serves on numerous boards, is active in civic endeavors, and is as a conscientious advisor to elected officials and political candidates. Together Laura and Andrew opened Brickworks Gallery on the Atlanta BeltLine in late 2016. Featuring the work of over 25 artists, Brickworks Gallery is dedicated to showcasing the work of talented and inspired artists whose work tells compelling stories. 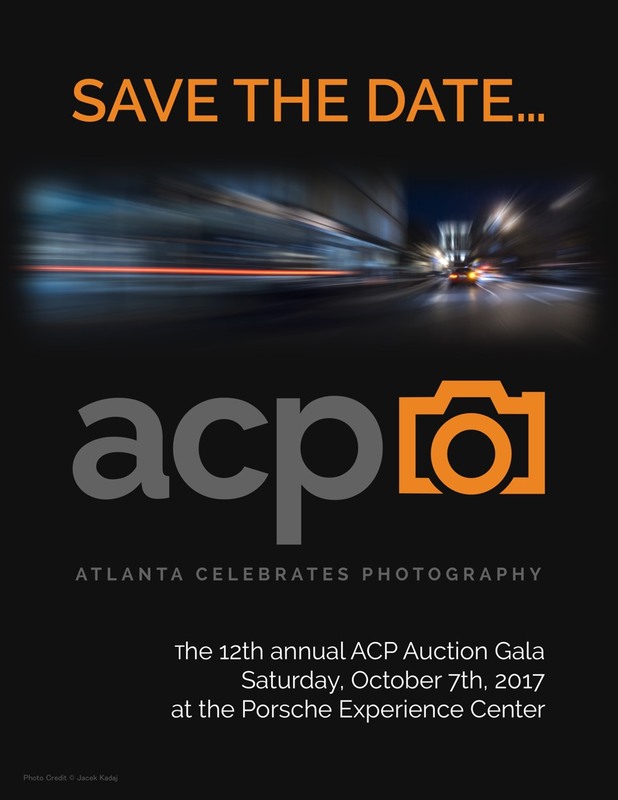 Let's join together and celebrate photography in Atlanta on October 6th! Tickets available soon. 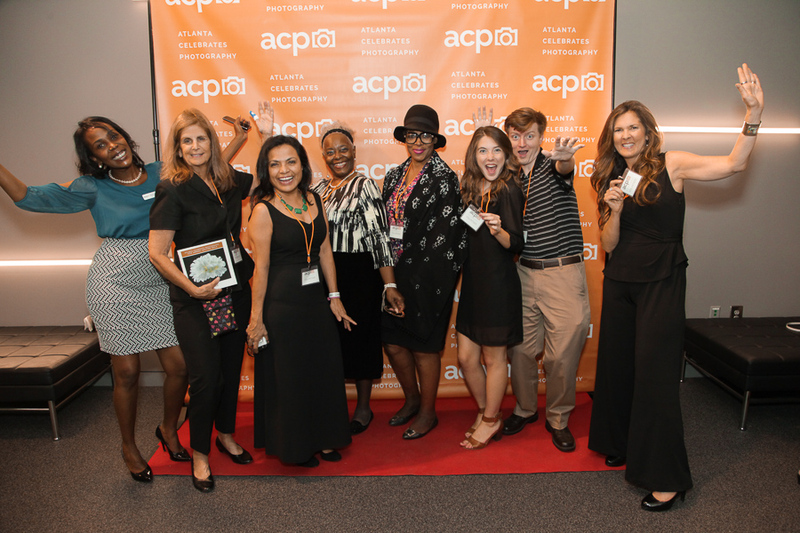 There are two places to access photos from this year's ACP Photography Auction Gala. If you want to quickly navigate and maybe even download pics, there's an album over on flickr. If you'd like to tag yourself, your friends and quickly share, there's a gallery on Facebook. Bid on this piece by Teri Darnell, or any of the pieces in the ACP Photography Auction, through Friday on Paddle8! ACP Photography Auction Gala, featuring work by Kate Breakey, Langdon Clay, Scott Cunningham, Paul D’Amato, Teri Darnell, McNair Evans, Marina Font, Preston Gannaway, Jon Goodman, Martine Gutierrez, Thomas Jackson, Phillip Jones, Diane Kirkland, Parish Kohanim, William Lamson, Builder Levy, Vivian Maier, Carl Martin, Richard McCabe, Lilly McElroy, Jeffery Milstein, Trenton Moore, Deepanjan Mukhopadhyay, Michael James O’Brien, Kathy Ryan, Trine Sondergaard, Rylan Steele, Sinziana Velicescu, Margret Weber-Unger, Susan Worsham and Willie Anne Wright. Bidding is now open on Paddle8 for the ACP Photography Auction Gala on Oct. 7! Here's a list of artists participating in the live auction this year; their name links to their item on Paddle8. 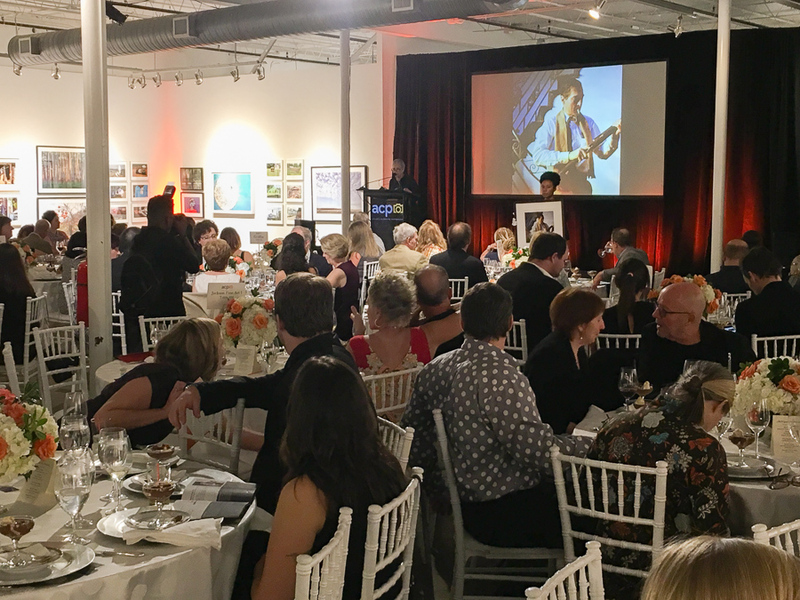 Thanks to all these artists and their participating galleries (and consultants, and collectors) for participating in this year's auction. We couldn't do it without you. The Paddle8 auction will close on Oct. 6, so get those bids in today! 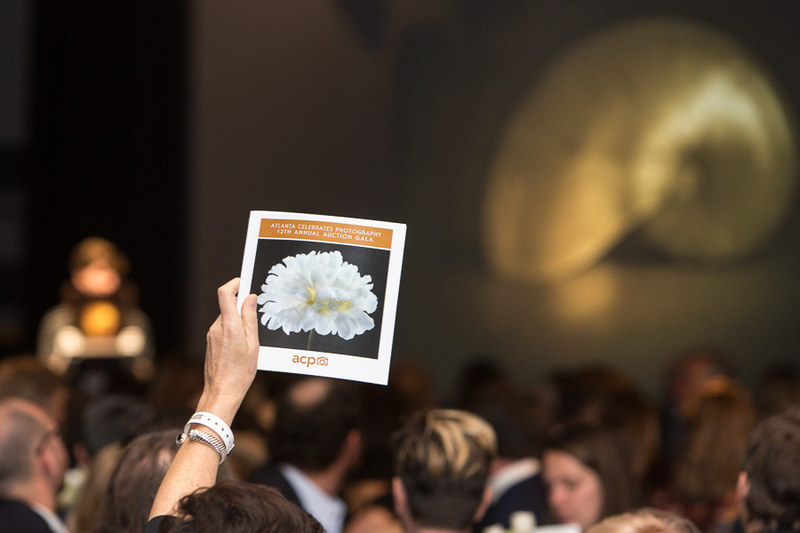 The ACP Auction Catalog (PDF) is now available, in advance of the gala on Oct. 7th. Tickets will be sold out by the end of the week! We're pleased to announce the ACP 2017 Auction Gala will be held at the Porsche Experience Center on October 7th, 2017. To find out when tickets go on sale, please sign-up for our email list! We're grateful, and we wouldn't be able to do what we do without your kind and generous support. Thank you for helping us kick-start October; we've been working (& waiting) all year for the next 30 days of incredible events & exhibitions. Spencer Sloan has a piece in Ones2Watch "Kim Kardashian - Spotted in Los Angeles, April 29, 2015" (curated by Mary Stanley) for the ACP Photography Auction & Gala. 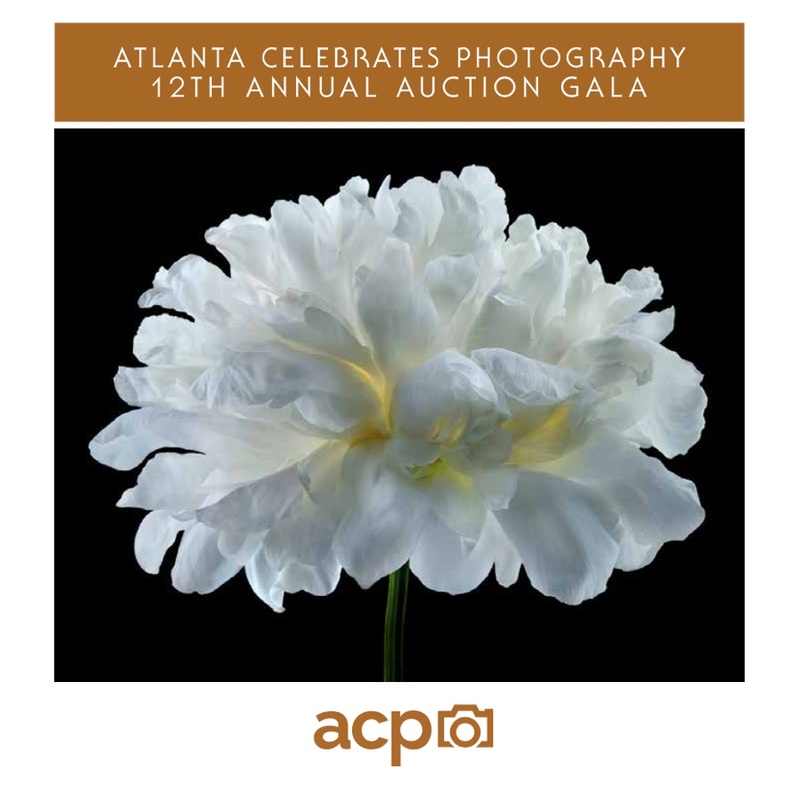 Peruse the ACP Photography Auction & Gala catalog (pdf), place bids on Paddle8 (on both live auction items & Ones2Watch) and buy your tickets today! "Spencer Sloan, a native Atlantan, is a mixed-media artist and pop culture blogger who holds a BFA in Painting from the Lamar Dodd School of Art at the University of GA in Athens. His work explores the obsession with celebrity culture, the invasion of privacy and the complex issues of ownership of image, appropriation and copyright. 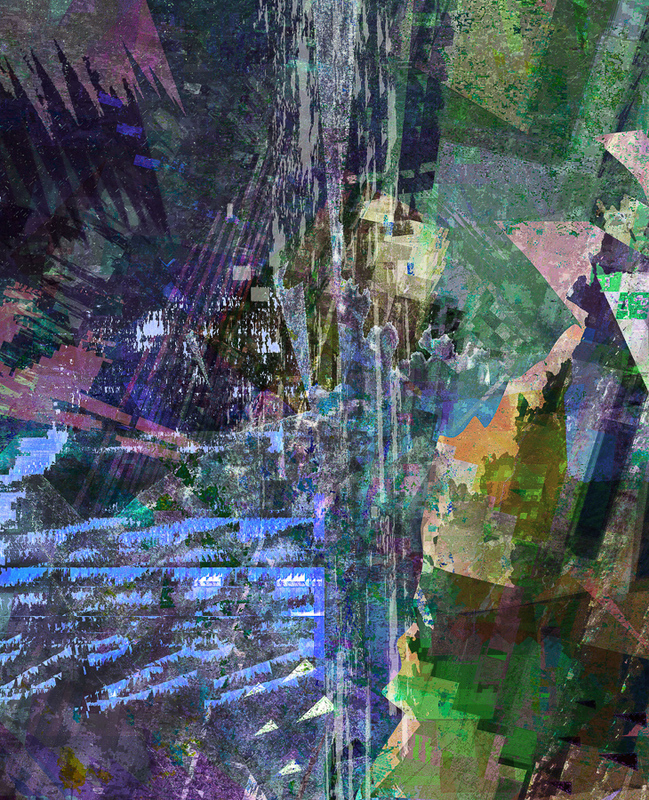 In his process, Sloan digitally manipulates hi-res paparazzi photographs into pure abstraction with a series of image- corrupting applications - a commentary on societal values in relation to contemporary pop culture. His work can be seen in contemporary publications like Common Creative ATL, A|NO magazine, the Atlantan and Fast Company, and is in prestigious contemporary collections like the Dolby Laboratories Collection in San Francisco. His work has been exhibited widely in Atlanta, Athens, Savannah and San Francisco and he is represented by Spalding Nix Fine Art, Atlanta, GA. www.spencersloan.com"
Samantha Yancey has a piece in Ones2Watch (curated by Mary Stanley) for the ACP Photography Auction & Gala. This particular photograph, "Roots", is the cover photograph for Inspired Georgia, for which there'll be a poetry reading and one-night exhibition/celebration on Oct. 26th! "Yancey (b.1989) is a Mississippi-based photographer who enjoys traveling and immersing herself in diverse cultural experiences. She holds an Associates Degree in Photography from the Art Institute of Atlanta (2012). 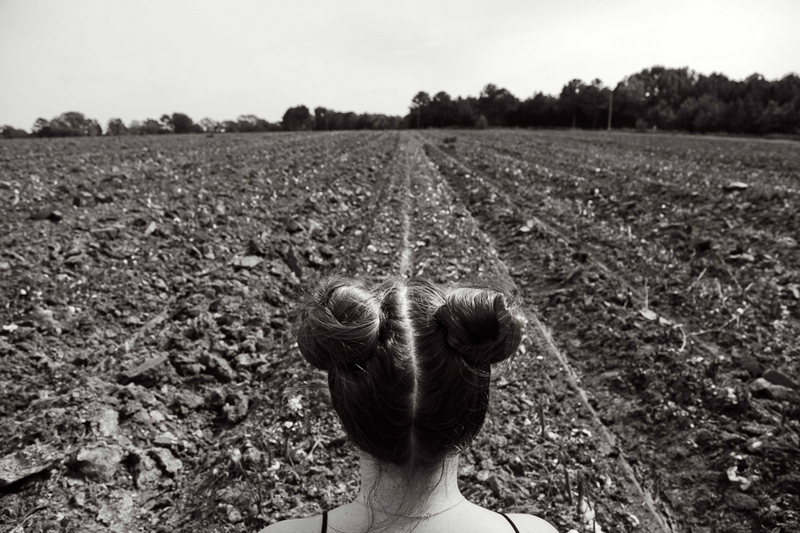 Her photograph Roots is a self-portrait paying homage to the artist's early life in the South. 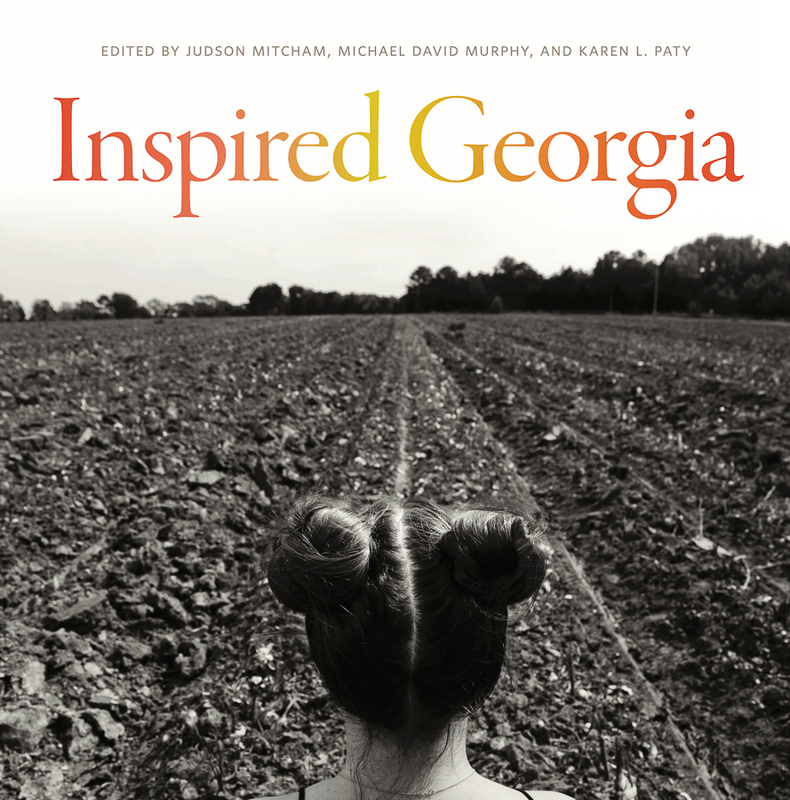 This image from the Leesburg series is the cover image for the book Inspired Georgia, recently published by the University of Georgia Press, featuring poetry and photography from 85 exceptional Georgia artists. She was recently the Bronze award recipient for the 5th China Jinan International Photography Biennial. www.syancey.com." 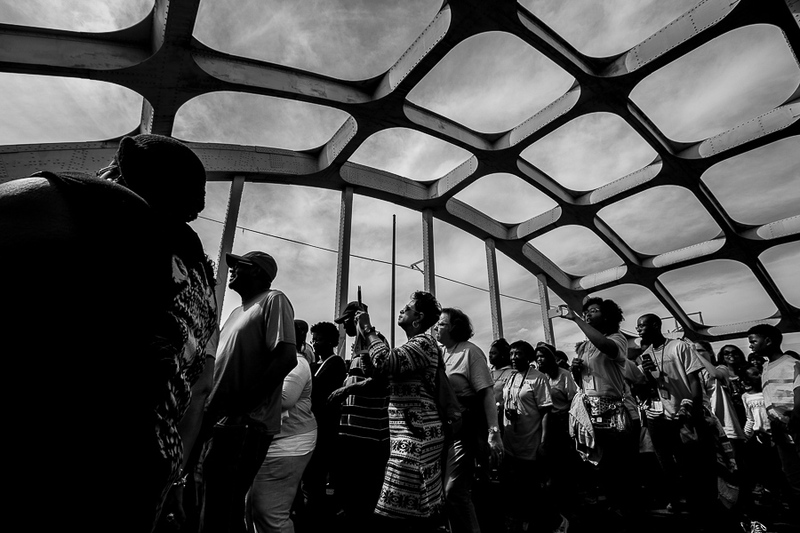 Joshua Rashaad McFadden has a piece in Ones2Watch (curated by Mary Stanley) for the ACP Photography Auction & Gala. His latest work, "Come to Selfhood" has been featured in The New York Times, Slate & Afropunk. He has an exhibition of "Come to Selfhood" during #acpfest, opening at Mason Fine Art on October 7th! "Joshua Rashaad McFadden (b. 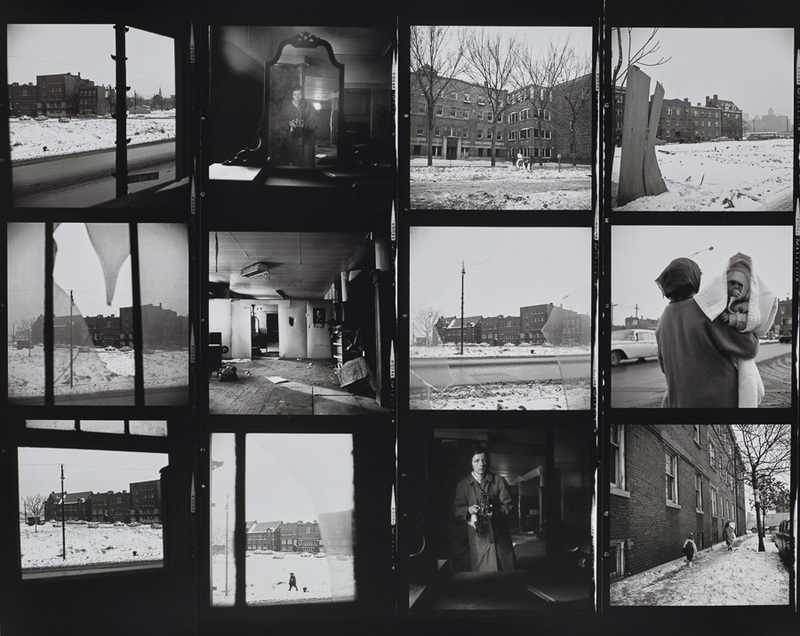 1990) is an American photographic artist who works to bring awareness to social issues. 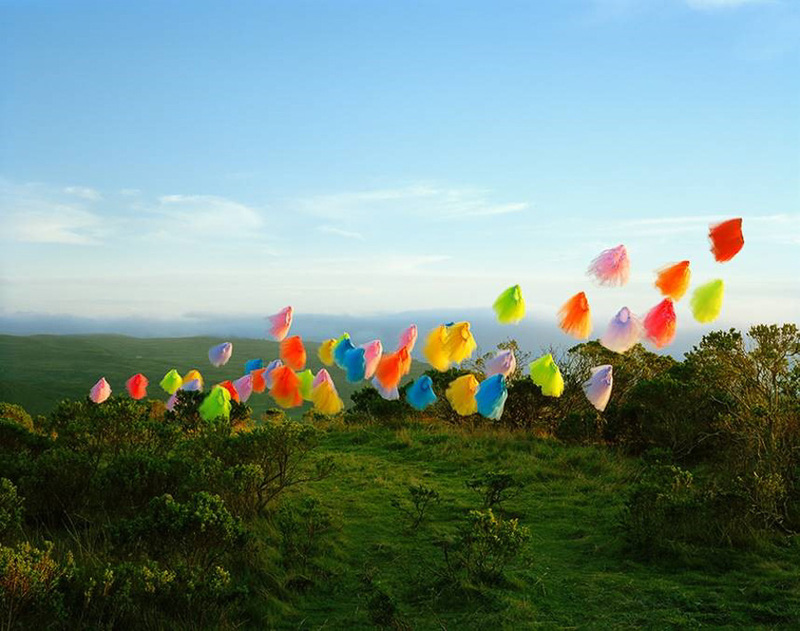 McFadden, originally from Rochester, NY, earned his MFA in photography at SCAD Atlanta. He has received numerous recognitions for his portraiture including the 2015 Lens Culture Portrait Award, the Lens Culture Top 50 internationally for 2015, and is one of their 8 Emerging Talent Grantees (2015). He has also won an International Photography Award for After Selma, the SPE Southeast Region Award from the Society of Photographic Educators. His work is featured in publications such as Slate Magazine and The New York Times. His first book, Come To Selfhood, published in 2016 by Ceiba, explores what it means to be young, black and male in America. His work is in the permanent collection of the Elizabeth City University and the Mozambique Heritage Brixton, London, UK." 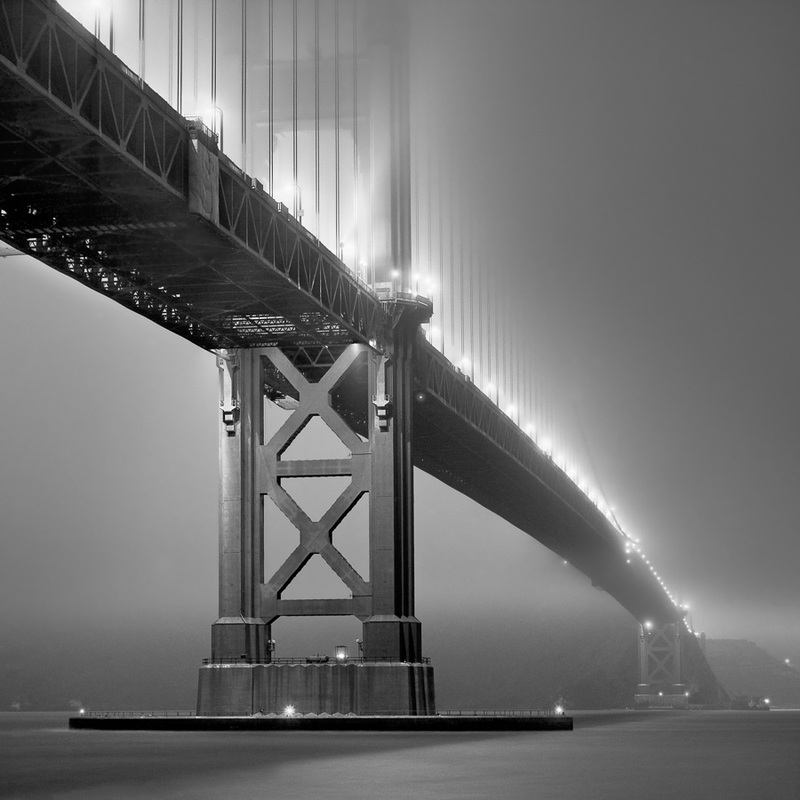 The ACP Photography Auction and Gala is Oct. 1st, at Mason Fine Art - Get Your Tickets Today. Photographs from the live auction & Ones2Watch are available now on Paddle8!